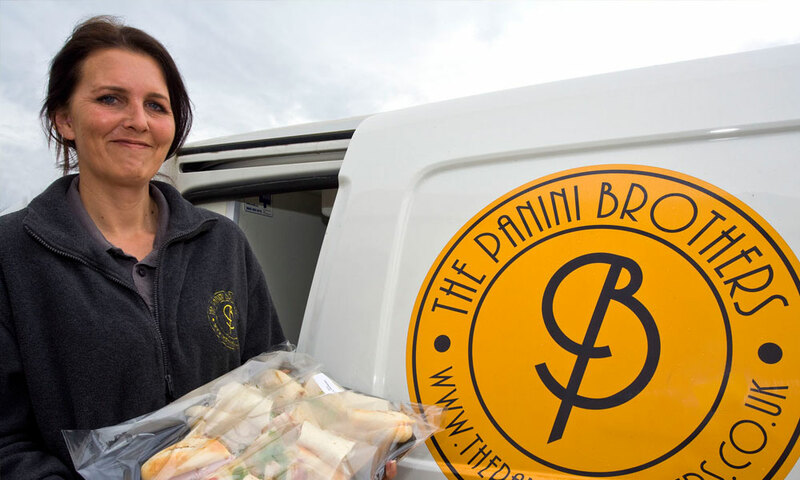 The Panini Brothers have a huge range of standard Menus, Platters and Lunch Bags which you can order Online. 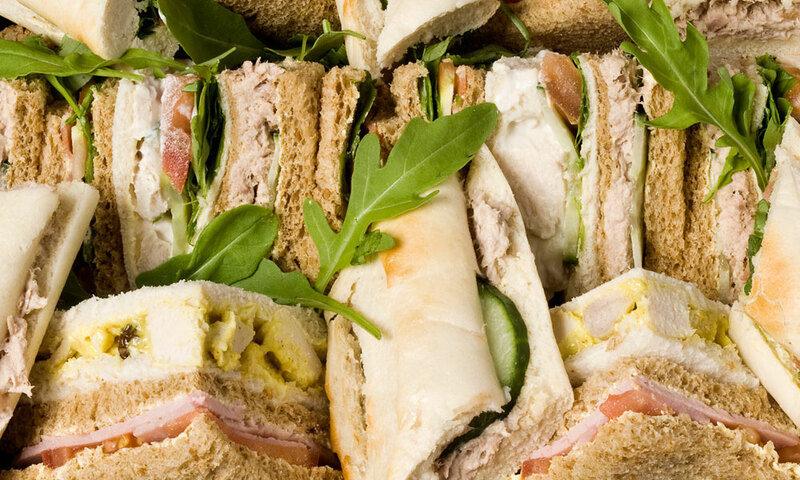 As well as the little extras such as crisps, popcorn, cakes and soft drinks and juices. Everything is delivered with free quality disposable plates, glasses and napkins.